“Now, children, watch closely. Hold your breath. Listen. I finished Illuminae, set it down, and said "Well that was a wild ride." Therefore, I simply had to find out if Gemina followed the same unique storytelling method, as well as crazy twists and turns. Apparently, it does. If you enjoyed the first book's odd formatting, then you'll slide right back into the Illuminae Files. So, what's new in this second book? Well, we've got almost a completely new cast of characters. There are a few crossovers with the first novel, but the authors mostly focus on introducing other heroes and villains. There are also different threats, intriguing graphics, a new setting, and, wait for it, aliens. Don't worry, Kaufman and Kristoff just keep the punches coming. 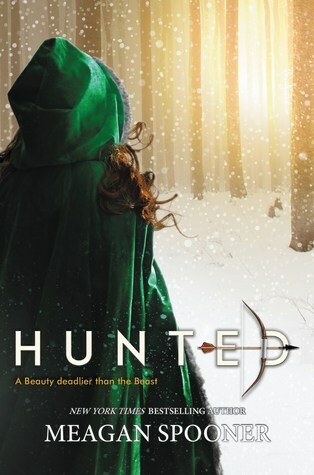 I did enjoy the main characters, and the story truly is downright clever. 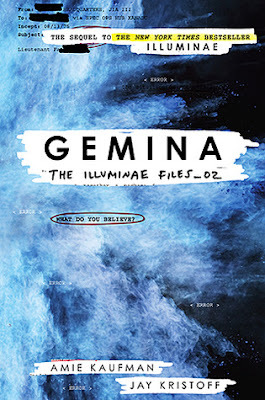 With complex plot twists, a large cast of characters, and files you really have to concentrate to understand, Gemina feels like it's in a separate league of young adult novels. Even if you don't fall in love with other aspects of the novel, you have to admit that parts of it are pretty brilliant. Back to the characters: Honestly, I enjoyed the characters from Illuminae more. Nik is just such a bad boy cliché, and Hanna is just kinda... meh. The story kept me entertained enough to overlook some of the character issues, but they really didn't blow me away. The book is also funny, which I had mixed feelings about. Half of the time I was snickering at the little quips and sexual flirtations, but other times I felt that the humor was totally misplaced. People have died, and yet some of the main characters are still cracking jokes like it's a normal day in space. So, there's fun, witty banter, but sometimes I think that's actually a fault. Also, bring your thinking cap to this reading session because Gemina is going to take all you've got. Worm holes, artificial intelligence, space travel, multiple realities, you name it. I legitimately spent 70 percent of my time while reading just trying to comprehend what was going on. To some extent this frustrated me, but I was also impressed by the level of complexity the authors give to such an interesting story. I decided to go with four stars for this one despite the numerous issues I have with it. Sure, it's a tad bit confusing and the characters kind of flop, but it's also one of the most intense and thought-provoking YA science fiction novels out there. 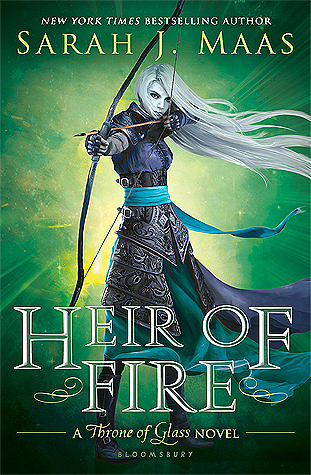 Will I check out Obsidian (book three) when it hits shelves? Probably, but not without a good night's sleep and a cup of coffee in hand. Gemina is entertaining and interesting, but man does it take a heap of effort to follow.